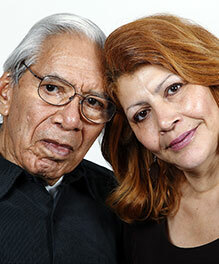 Piedmont Health SeniorCare hosted its annual Valentine’s Day dances on February 12 and 13. Participants and staff dressed in red and pink, joined the conga line and got low under the limbo stick in celebration of Valentine’s Day. 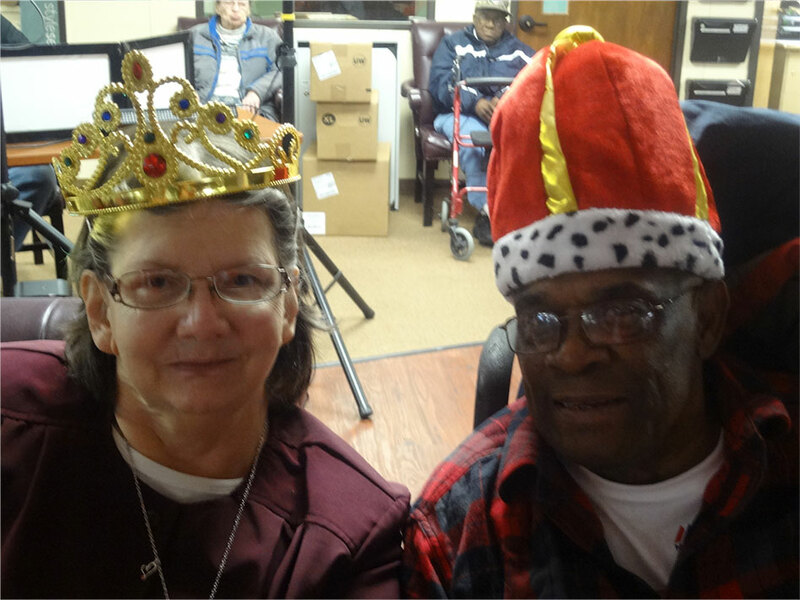 Participants also had Valentine’s photos taken and the PHSC King and Queen were crowned. Music by a DJ and special Valentine’s snacks were also provided to complete the fun event.